The illegal trade in ivory from African elephants has tripled in the past 15 years, to the extent that biologists fear for the creatures' future existence. A trio of anthropologists has decided it's time to rewrite the story of human evolution. 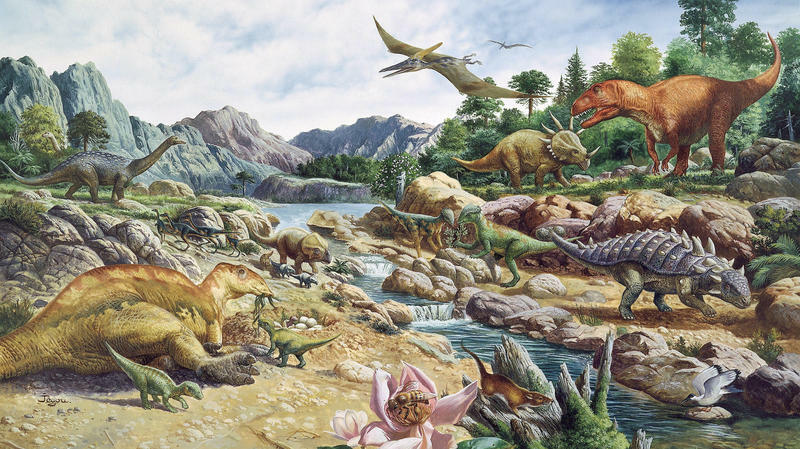 That narrative has always been a work in progress, because almost every time scientists dig up a new fossil bone or a stone tool, it adds a new twist to the story. Discoveries lead to new arguments over the details of how we became who we are. If you go to a zoo on a cold day and watch the snakes, you'll see what it means to be coldblooded. Not much action going on — most reptiles and other coldblooded creatures take on the temperature of their surroundings, so they tend to be most sluggish when the outside temperature is cool. The monkeys, however, act like they've had one too many cappuccinos. 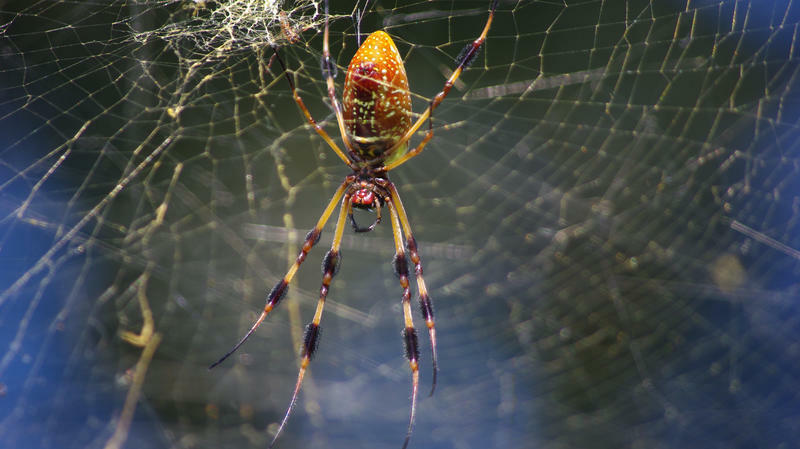 Some of the toughest stuff in nature is spider silk — as strong, ounce for ounce, as nylon. And a silk web makes a great trap for prey, as well as a nice place for a spider to live. Wildlife biologists have discovered the longest known terrestrial migration in Africa: some 350 miles across southern Africa by huge herds of zebras. Large mammal migration in Africa has generally been hindered by the subdivision and fencing of land. However, this one remains possible because it takes place in a unique, multi-country wildlife corridor. Many parts of the U.S. have been getting warmer over the past several decades, and also experiencing persistent drought. Wildlife often can't adjust. 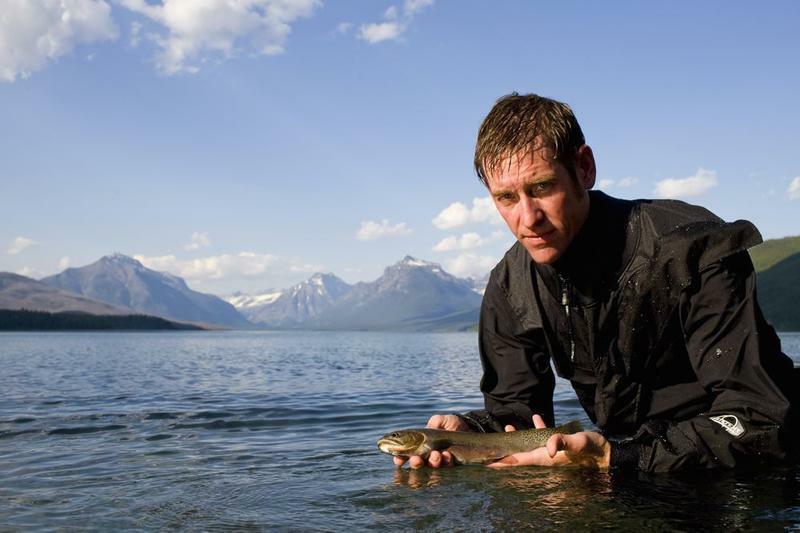 Among the species that are struggling is one of the American West's most highly prized fish — the cutthroat trout. In springtime, you can find young cutthroats in the tiny streams of Montana's Shields Basin. Bend over and look closely and you might see a 2-inch fish wriggling out from under a submerged rock — the spawn of native cutthroats. 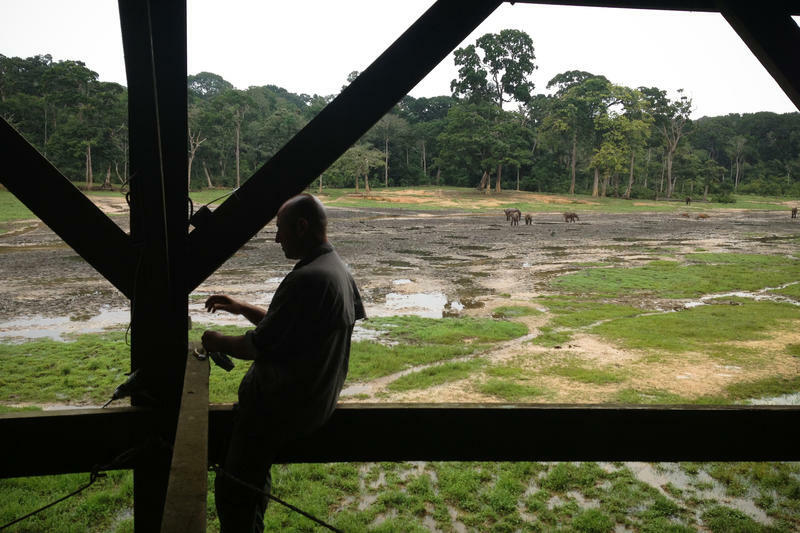 In the spring of 2013, poachers looking for elephant ivory took advantage of the chaos of a civil war raging in the Central African Republic, and massacred 26 rare forest elephants at a special place called the "Dzanga bai." 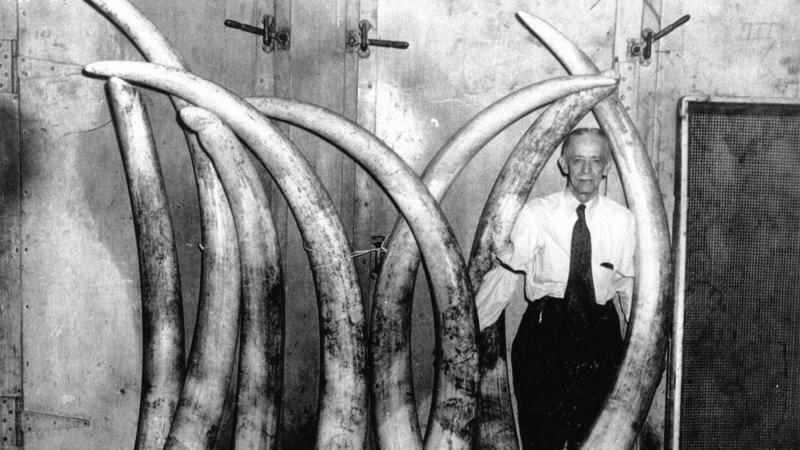 Ivory poachers are killing some 22,000 African elephants a year. 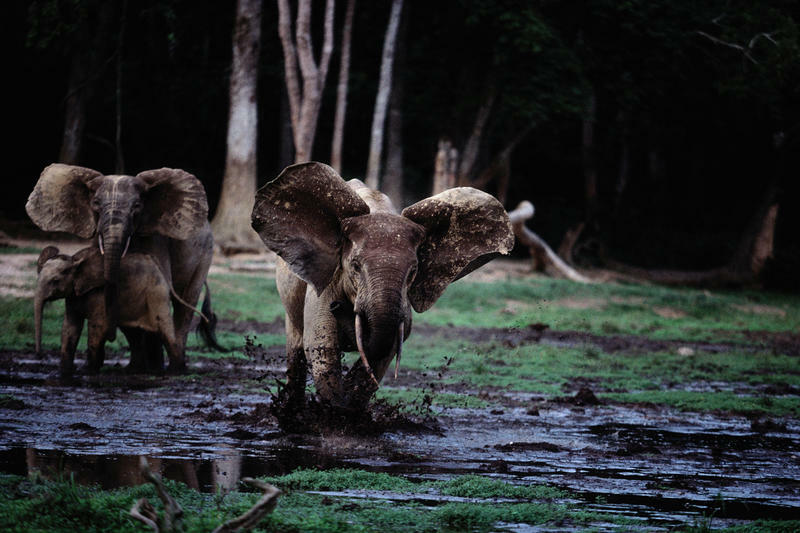 Among the recent casualties was a group of rare forest elephants in the Central African Republic. 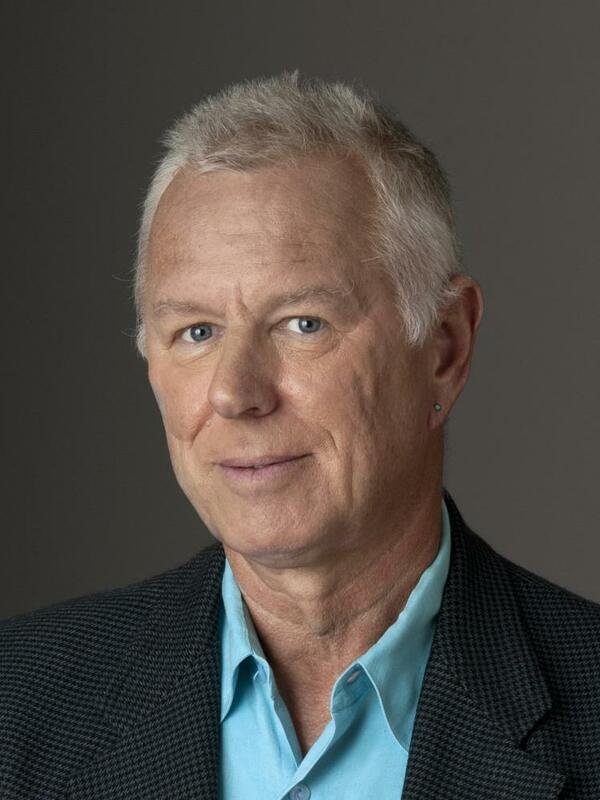 Those elephants were featured in an NPR program, Radio Expeditions, in 2002, when former NPR host and correspondent Alex Chadwick and sound engineer Bill McQuay went to central Africa to record them. 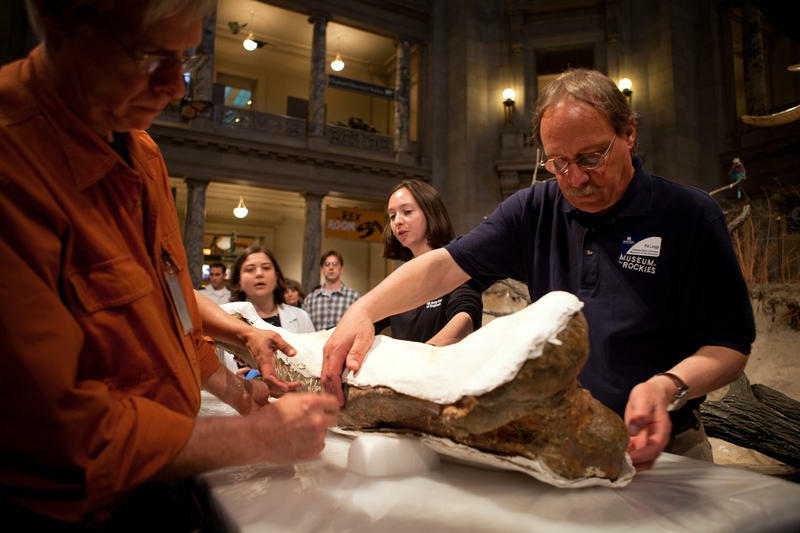 This week, scientists at the Smithsonian's National Museum of Natural History will start unpacking some rare and precious cargo. It's something the Smithsonian has never had before — a nearly complete skeleton of a Tyrannosaurus rex.